MILO Philippines and the city of Cebu are ready to welcome all finalists and participants at the National Finals of the 41st National MILO Marathon on December 3, Sunday. For the first time, the Queen City of the South hosts the much-awaited finale. With the MILO Marathon’s strong following in the Visayas region, Cebu was chosen as the finals location to make the running event more accessible to the runners from the south, as well as to reach more Filipinos and encourage them to achieve an active and healthy lifestyle. Runners and spectators alike can also look forward to the popular tourist spots and rich culture that Cebu has to offer. 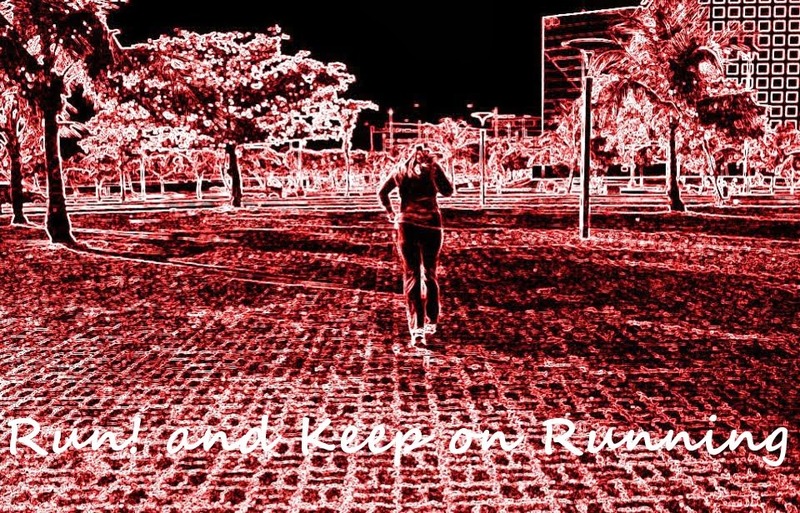 Throughout the cycle, the National MILO Marathon has highlighted the life lessons that runners can learn from joining the event. With the theme “Magsama-sama, Tumakbo, Matuto”, this season has been driven by values such as discipline, resilience, and determination, which runners can take with them in their journey in life. The culmination race marks the completion of the 16-leg qualifiers of the event’s 41st season. Four-time MILO Marathon Queen Mary Joy Tabal is bidding to defend her crown in her home turf and set a new record to be the first runner to claim the prestigious title five times in a row. Reigning MILO Marathon King Jeson Agravante is determined to retain the crown for the first time against the stiff competition he faces from his rivals. MILO Marathon regulars and veteran runners Eduardo “Vertek” Buenavista, Eric Panique, Cristabel Martes are also expected to go on full throttle in the grand finale, giving the reigning King and Queen a proper challenge for the title. Over 32,000 aspiring runners and professional athletes of all ages will charge onto the race tracks starting at Cebu Normal University. Eight hundred elite runners were qualified to the National Finals. Of which, over 300 are ready to take on the full marathon in full speed. The fastest Filipino and Filipina in the 42K centerpiece event will be crowned the MILO Marathon King and Queen, and each will receive a cash prize of PHP 150,000. If the King and Queen also win the open category, they will also be awarded the corresponding cash prize of PHP 300,000. An invisible time barrier is also set for the race, and if the King and Queen are able to break this, an additional PHP 50,000 will be awarded. A whopping total of PHP 500,000 each awaits the champions. In addition to the prize money and trophies, this year’s King and Queen will have a chance to run in a prestigious international marathon in 2018. More than a staunch advocate of Philippine sports and Filipino athletes, the National MILO Marathon is also a platform that empowers children nationwide. The National MILO Marathon’s Help Give Shoes advocacy, in partnership with Department of Education, has inspired 70,000 aspiring athletes to fulfill their dreams by donating brand new pairs of running shoes. 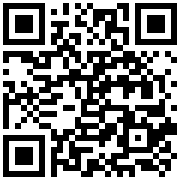 The Help Give Shoes advocacy will be donating another 6,000 pairs to underprivileged school children. The gun start for participants of the 42K run is at 3:00AM, the 21K run at 4:30AM, 10K run at 5:00AM, 3K run at 5:30AM and 5K run at 5:35AM. 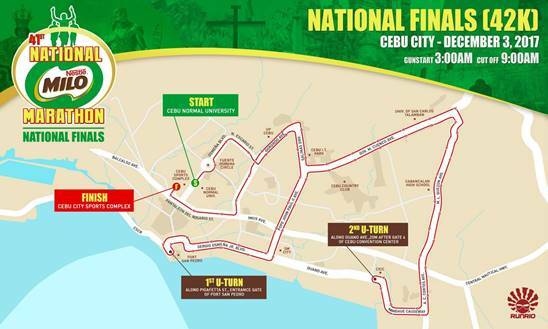 The race starts at Cebu Normal University and ends at Cebu City Sports Complex.